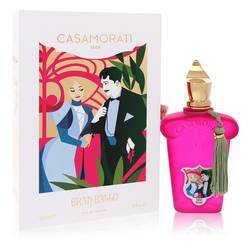 Casamorati 1888 Gran Ballo Perfume by Xerjoff, First release in 2013, Casamorati 1888 Gran Ballo by the Italian luxury brand Xerjoff is a delicious floral and honey gourmand fragrance for women. 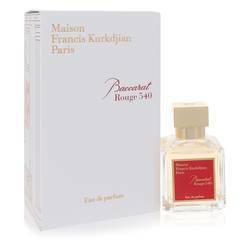 The top notes are an intoxicating blend of jasmine, ripe honeysuckle and white flowers, all wreathed in candy-deep caramel and gardenia. The sensual caramel notes persist as the warm vanilla and amber heart of the scent develops, becoming buttery and sweeter. The finish is a powdered amber and cream Read More Read More that lingers for hours. 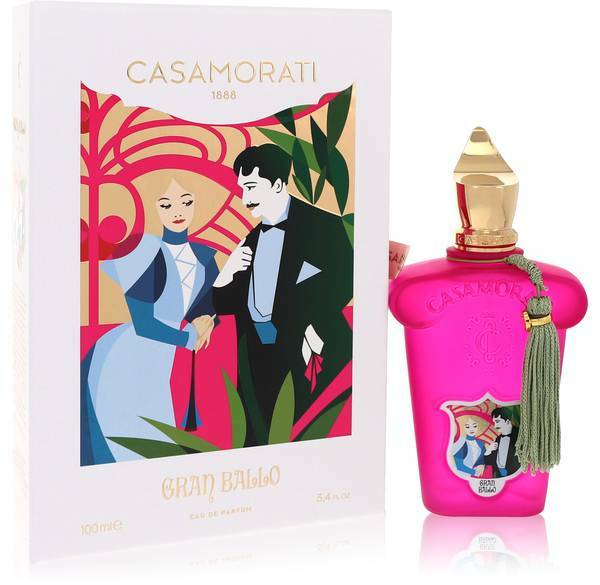 Gran Ballo is a wonderful daily fragrance for women who love floral gourmand perfumes, and especially lends itself to warm spring and summer weather wear. 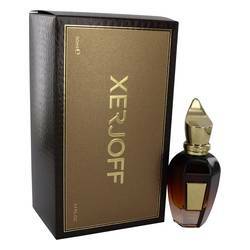 The Xerjoff perfume house was created by Sergio Momo in 2003, and specializes in distinctive, haute fragrances crafted using exquisite raw materials. 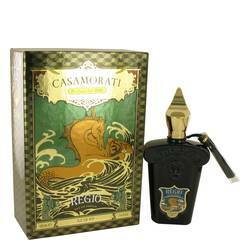 House perfumes were created in collaboration with perfumers Angeline Leporini, Jacques Flori and Chris Maurice. 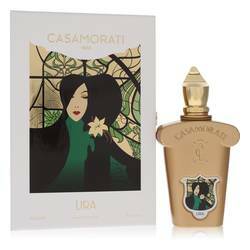 In addition to the Casamorati 1888 collection, fragrance families include Shooting Stars, XJ 17/17, Oud Stars, Mukhallat and Join the Club.